Courtesy of Christopher Homes Realty, Kimberly Stuhmer. Please, send me more information on this property: MLS# 1991655 – $945,000 – 442 Tranquil Peak Court, Henderson, NV 89012. 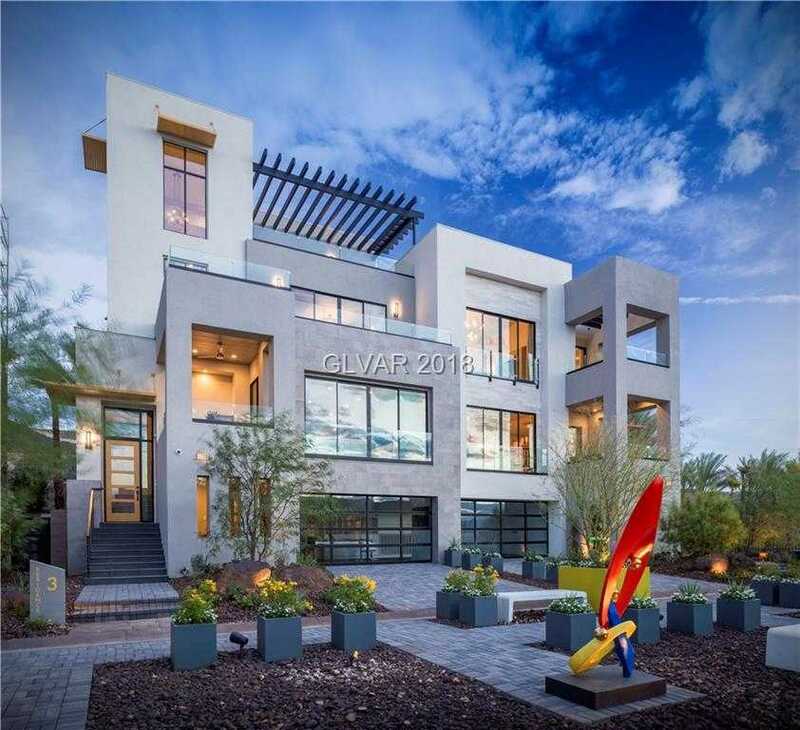 I would like to schedule a showing appointment for this property: MLS# 1991655 – $945,000 – 442 Tranquil Peak Court, Henderson, NV 89012.